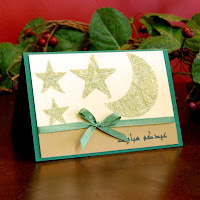 From The Earth is offering a special Ramadan Sale on our select handmade Eid cards and other items from now until September 11th. Honor someone you love with a unique Eid greeting card that shares the significance of this special occasion. Buy now and receive 20% off on both individual Eid cards, as well as on our sets. 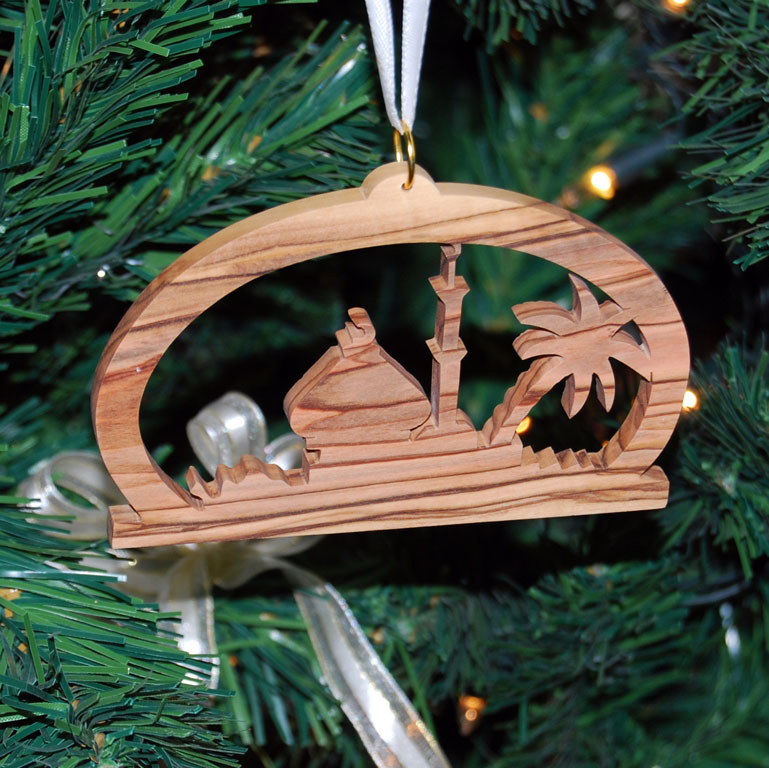 We are also pleased to offer a “baker’s dozen sale” on our collection of Islamic keychains, magnets and ornaments; purchase any combination of 12 during this sale and receive one additional item free! Looking for a distinctive Eid gift for that special someone? 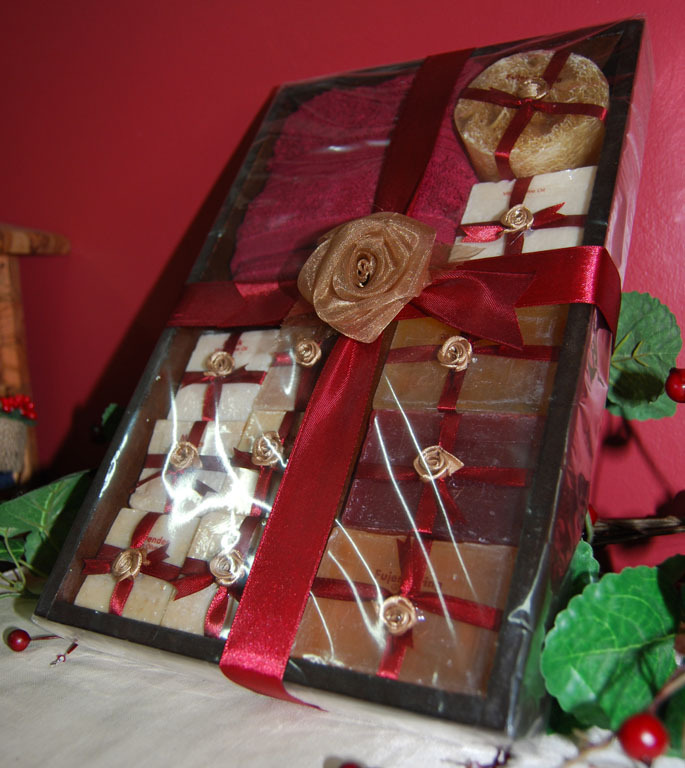 Consider a beautiful gift box from Al-Masbana, one of the oldest and most respected producers of olive oil soap in all the Middle East. Al-Masbana uses only the finest cold-pressed olive oil and other natural ingredients to produce one of the most excellent soaps of its kind. Take 15% off our Al-Masbana collection during Ramadan. 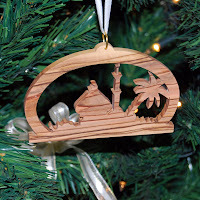 We are also discounting our one-of-a kind olive wood jewelry pieces by 10% during this sale. Our necklaces, bracelets and earrings each uniquely reflect the beauty of one of the Middle East’s most precious commodities, olive wood, and will remain a favored treasure.